Make a space in your diary for May 30-31 as it promises to be a humdinger of a weekend. The Welsh Classic Motorcycle Festival takes place at Anglesey over that weekend and it is sure to be a can’t-miss event. 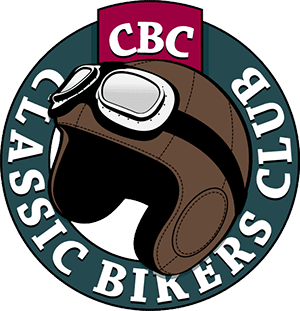 Classic Motorcycle Mechanics has joined forces wit organiser Classic Bike Trackdays to give you the chance to ride during the track sessions. With Anglesey being known as the Phillip Island of the northern hemisphere, you’ll know what to expect: a swooping track set against a stunning backdrop. 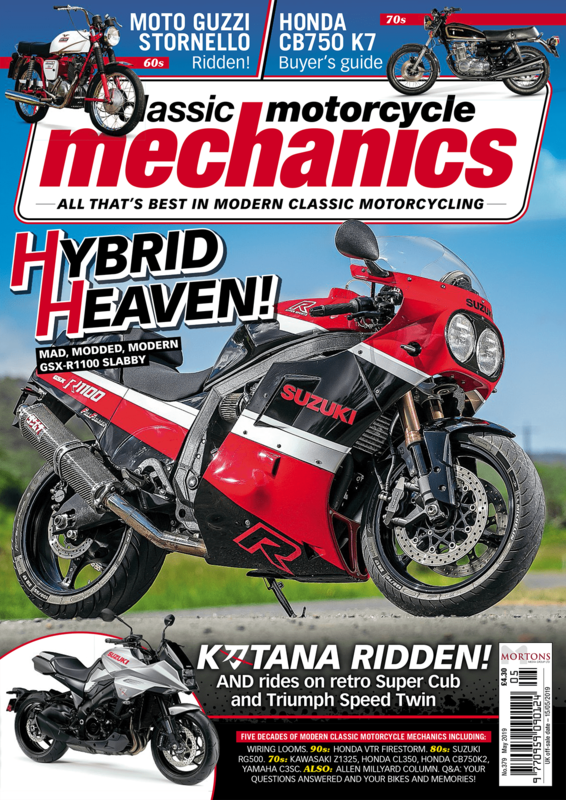 Editor Bertie Simmonds will be there for the whole weekend, as will Andy Bolas and many members of the VJMC – along with a display of 60 classic bikes – and we’re hoping that our own Niall Mackenzie will be there to give advice during the sessions… for a modest fee, of course. All riders get one hour 45 minutes of tracktime each with breaks for a cuppa and a rest. There will also be evening entertainment. 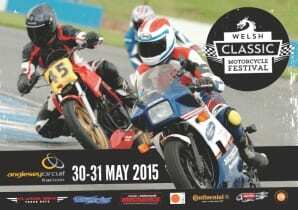 If you’re interested in riding, then go to www.classicbiketrackdays.com… it’ll be a hoot!